Bontilao Montessori Academy, Inc. (BMA) is an authentic Montessori school, offering Preschool and Elementary levels. BMA is recognized by the Department of Education, Philippines. BMA was founded by Dr. Giovanni Demillo Bontilao and Mrs. Natala Catherine Ramsay Bontilao. The School Directress is Mrs. Natala Bontilao. 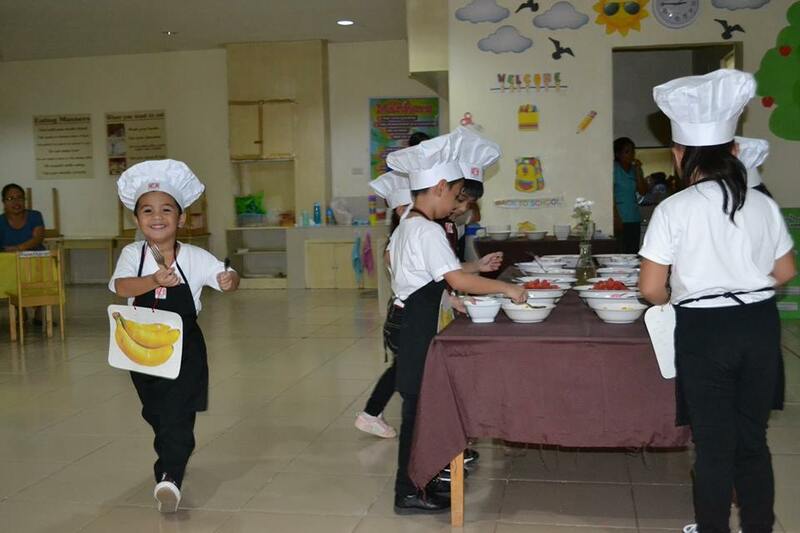 She is a true Montessorian, having gone to preschool and elementary in Maria Montessori Foundation in her younger years, in Ayala Alabang, Muntinlupa, Metro Manila. She also holds her International Montessori Teacher Diploma given by North American Montessori Center, Canada. BMA prides itself in its intensive teacher training given every year by Mrs. Natala Bontilao. The school is also very proud of its teacher-to-student ratio, being 1 teacher to only 10 students. BMA holds its promise to deliver an authentic Montessori teaching system to its students, providing top quality education to its preschool and elementary pupils. The vision of Bontilao Montessori Academy is to establish and maintain accessible, quality Montessori education for all the children of our community. The school will encourage and assist children to reach their full potential and to play a responsible role in protecting the global environment as well as fostering peace and harmony. 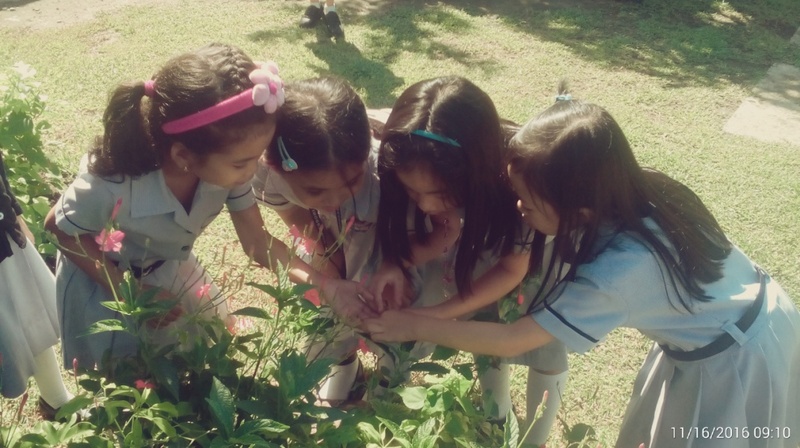 Bontilao Montessori Academy will endeavor to provide quality education in a safe, nurturing and creative environment that helps the development of the whole child. The mission ensures that the child is academically motivated, artistically creative, physically active and emotionally supported.